We believe too much sugar does not fit into a healthy lifestyle. That is why it is our mission to produce our complete assortment free from refined sugars. Per product we determine whether to: remove all added refined sugars, replace the added refined sugars with unrefined alternatives or to stop producing the product all together. Unrefined alternatives we use for this are: honey, maple syrup, certain grain- and fruit syrups and coconut sugar. For now, we are well on our way in this ‘Sugar-Free’ transition with 87% of our range being milestone proof! Our ambition for 2018: 100% milestone proof! 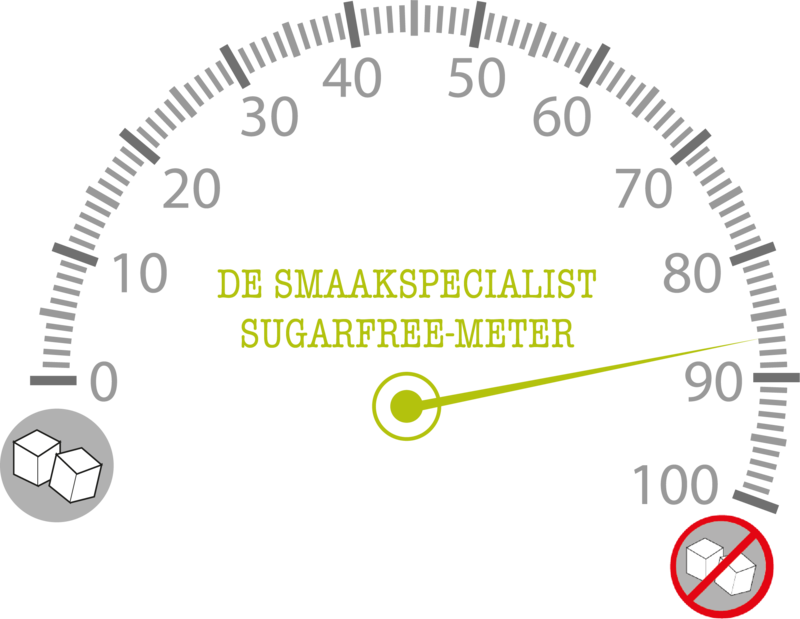 Refined sugars are more difficult for your body to process and use as energy. During the sugar refinery process which processes a sugar source (such as sugar beets) into refined white sugar, all sorts of beautiful nutritious elements (vitamins, minerals, fibres, …) are extracted from the sugar source. These elements are essential for your body to take in and process sugar properly. When consuming refined sugars, these minerals are then thus extracted from the body’s own supply (the body’s own reserves). These reserves are intended for a well functioning immune system, for growth, for a good metabolism, for good blood circulation, etc. By eating (too) many refined sugars, you deprive your body of these good minerals and store a large part of energy as fat without using it. 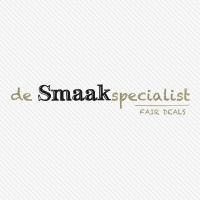 Here at de Smaakspecialist we think that’s a pity. This is why we strive to produce our products completely free from refined sugars, and where possible, only sweetened by the naturally occurring sugars of the ingredients of the product! Naturally occuring sugars are sugars (mono- and disaccharides) that naturally occur in food products such as vegetables, fruit and dairy. These products also still have all their naturally occoring fibres and proteins as well as enzymes, minerals, vitamins and antioxidants. These are whole foods. ARE REFINED SUGARS AND NATURAL OCCURING SUGARS HEALTHY? Sugars, whether these are refined, unrefined or naturally occuring, are and remain to be sugars. Too much sugar is never healthy, whether refined or not. Our bodies need sugar to survive, but in moderation of course. However, you can help your body absorb and process sugars better by replacing (a part of) the refined sugars that you consume with unrefined sugars or sugars that are naturally occoring in a product. For example, besides the sugar in the product, your body also has to process other elements (the fibres, proteins, enzymes, …) so that the sugar is broken down and absorbed more slowly. And additionally so your body can also extract the needed minerals from the product to process sugar without having to extract these minerals from the reserves of your own body.